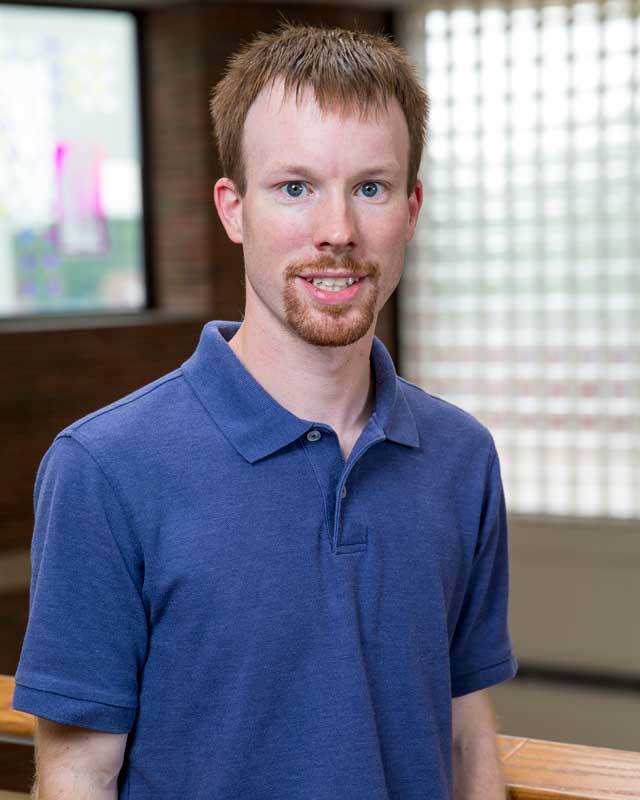 Prior to his role as Technical Director as Huntington University, Andrew Edmonds worked as the Technical Director at the Honeywell Center in Wabash, Indiana, for the past 4 years and also works as a freelance theatre designer. Andrew was the resident Sound Designer at Maples Repertory Theatre in Macon, Missouri, for two seasons. At Maples, he designed sound for “Little Shop of Horrors,” “Clue: The Musical,” “Rounding Third,” “Run for Your Wife,” and “Oklahoma.” As a student at Huntington University, Andrew designed sound for “A Midsummer Night’s Dream,” “Godspell,” “The Music Man,” “Scapin,” “Beauty and the Beast,” “Guys and Dolls,” and “Urinetown.” His other Huntington credits include Stage Managing for “Scapin” and “The Mikado” and Set Design for “Proof,” “High School Musical Jr.,” and “Aladdin Jr.” Andrew is a 2010 graduate of Huntington University with a degree in Theatre Design and Technology who currently resides in Huntington, Indiana.